The average girl in the United States gets her first period at age 12. When women start menstruating at an early age ("early menarche"), their cardiovascular system may not be fully developed yet, so this might put them at higher risk for worse outcomes later in life, such as high blood pressure ("hypertension"), Shen explained in a university news release. "So, the association of early menarche with hypertension is as expected in this population," Shen added. The report adds to the understanding of how a woman's age at menarche and menopause may affect her risk of chronic disease later in life, according to the researchers. 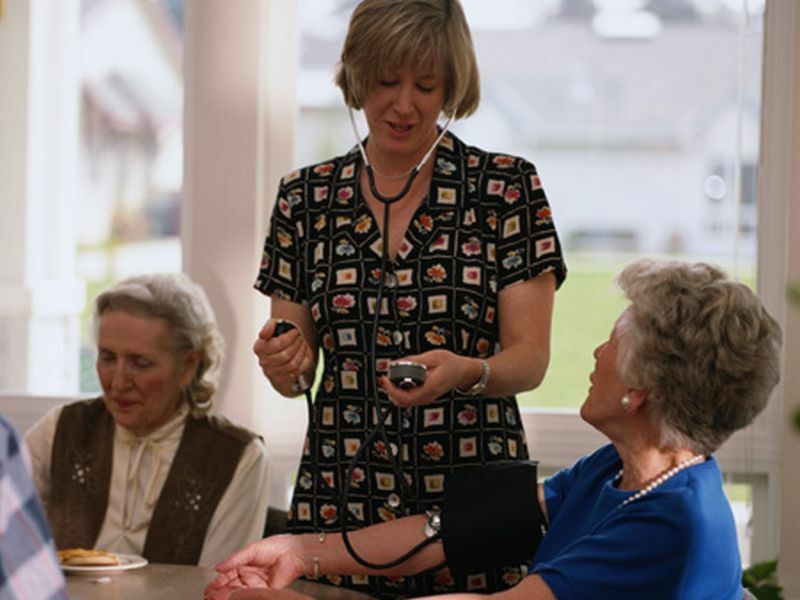 The investigators did not find a strong association between the age at menopause and blood pressure, once they controlled for other lifestyle factors. Shen said that any link they discovered at this stage of life was entirely explained by body mass index -- a measure of body fat based on weight and height. "This suggests that body weight management around menopausal stage is critical in blood pressure management for women at menopausal age, and we believe this finding is not specific to Chinese women and may be applicable to women in all countries," she said.